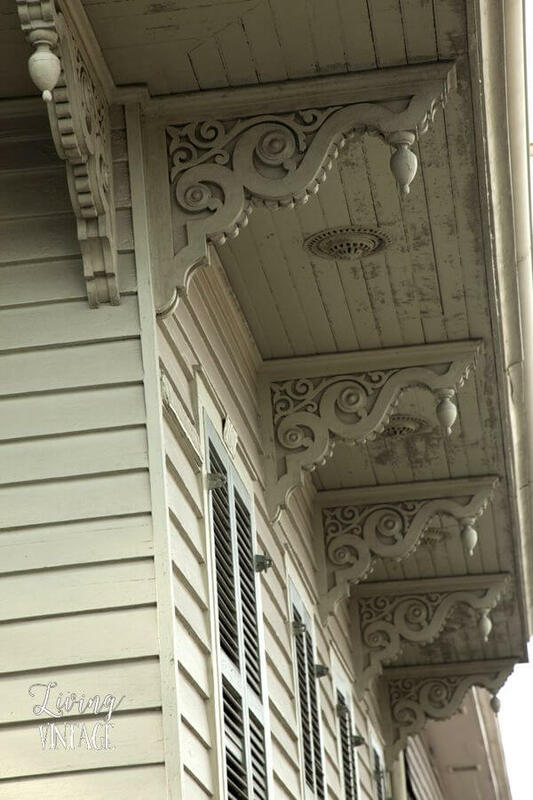 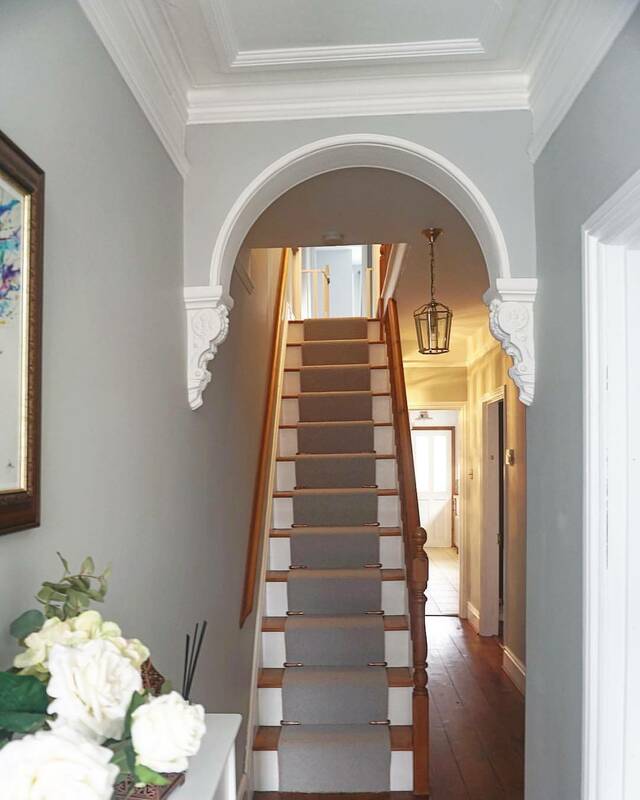 First and foremost, you might be asking yourself, “What is a corbel?” You’ve probably seen dozens of corbel ideas in design magazines and shows, but you may not have known that’s what they’re called. 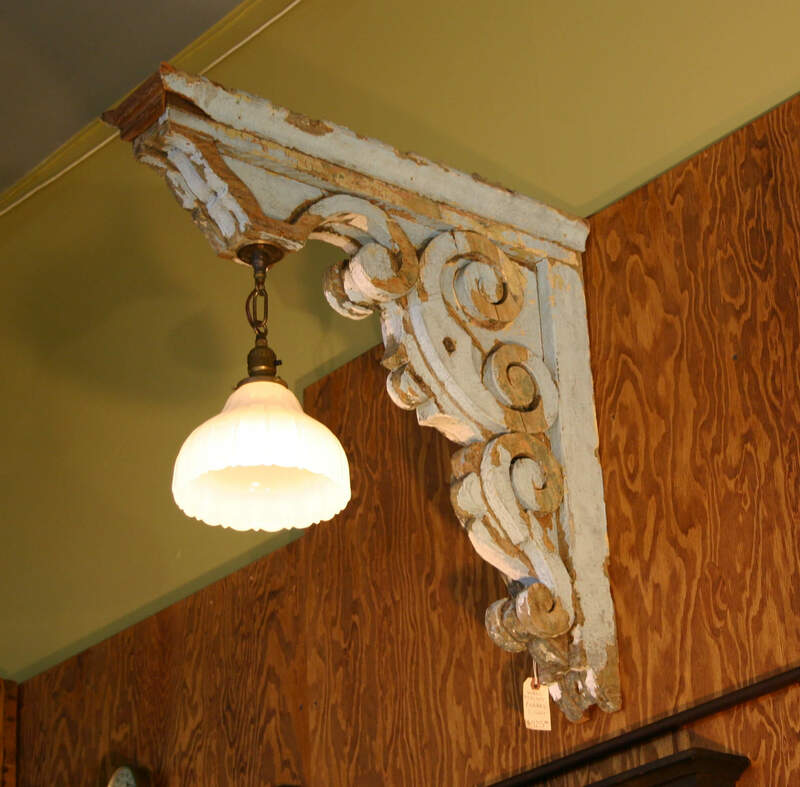 A corbel is a large, usually ornate, wall bracket used to support the ceiling, a shelf, molding, or another architectural feature. 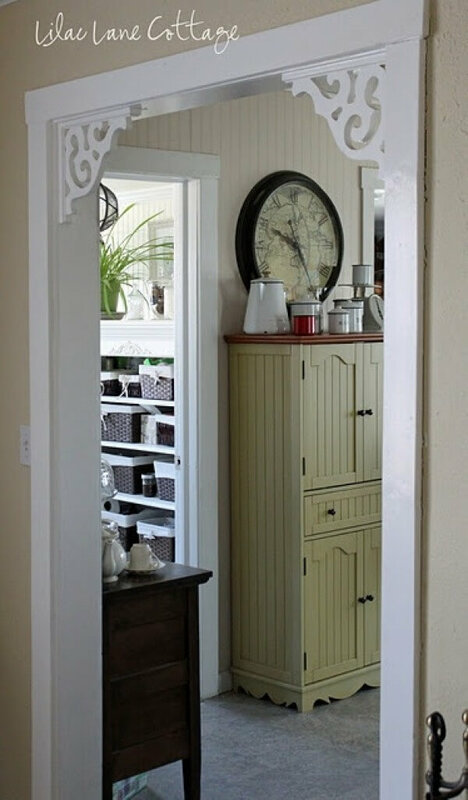 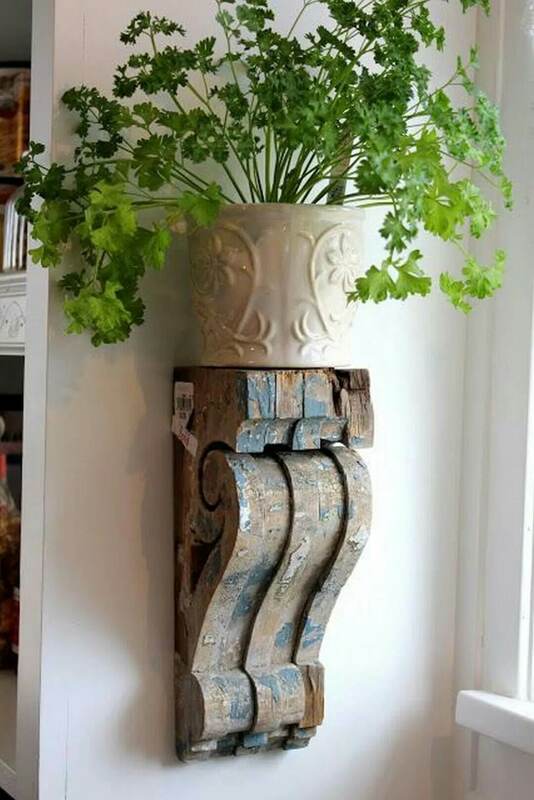 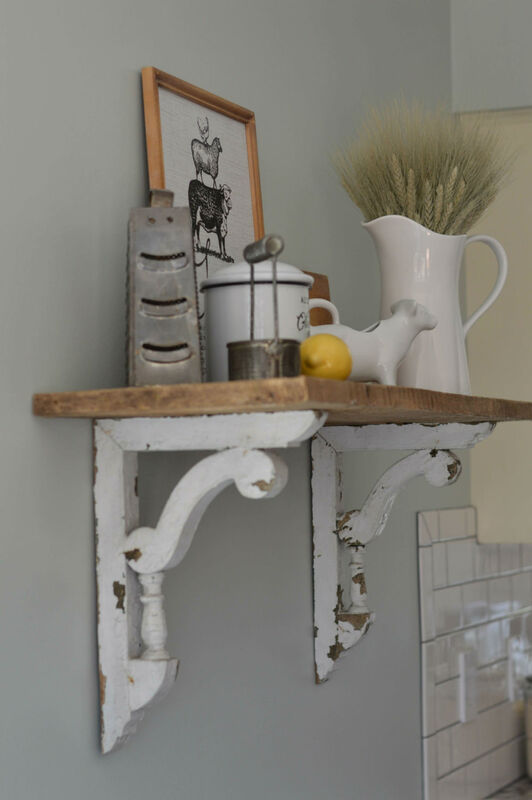 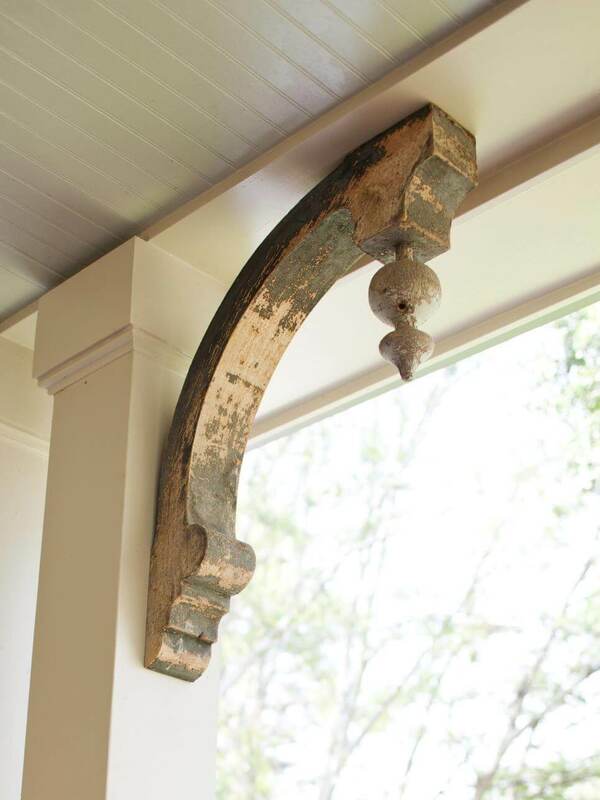 These large but lovely design features have recently become very coveted for architectural salvage projects. 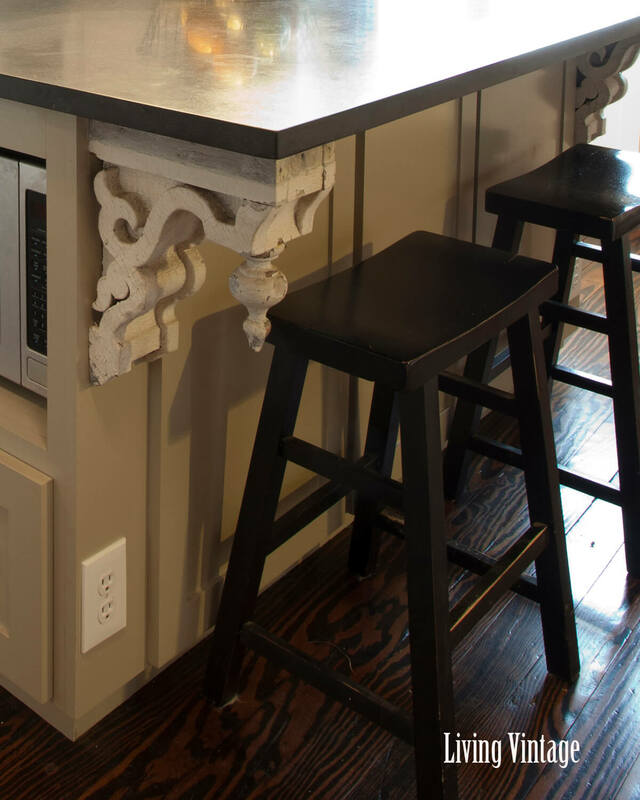 The majority of corbels being repurposed as décor are made of wood, though plaster and stone examples are also out there. 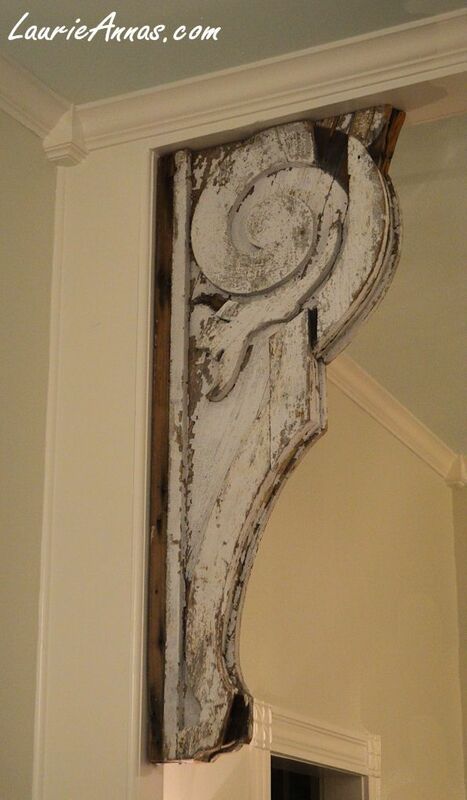 The most popular styles feature heavy Victorian scrollwork or sinuous Art Nouveau lines. 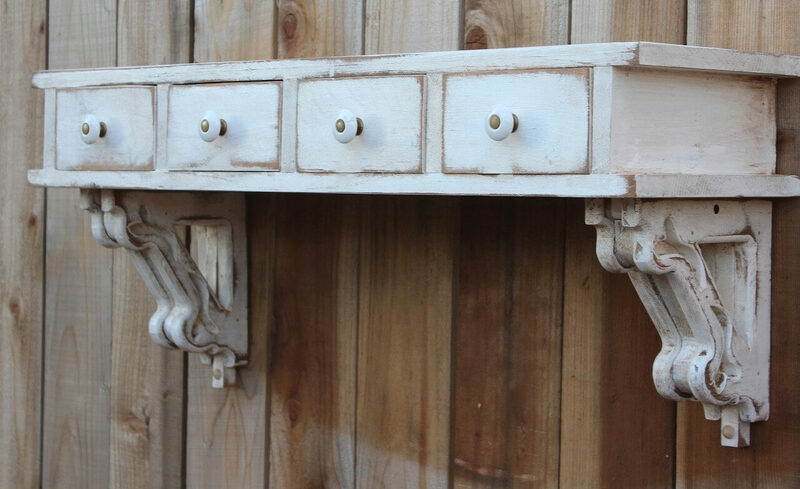 That said, simple Mission style brackets are also gaining in popularity. 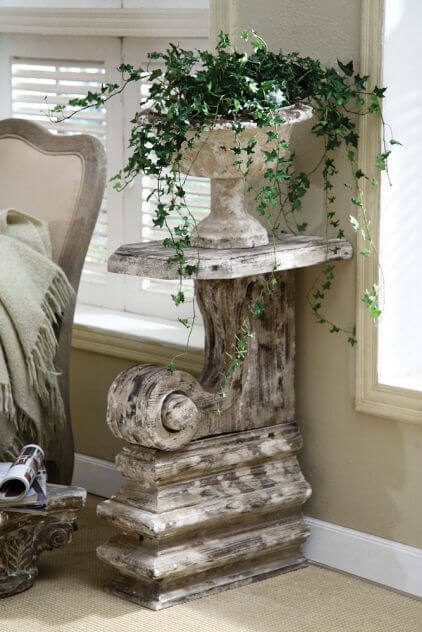 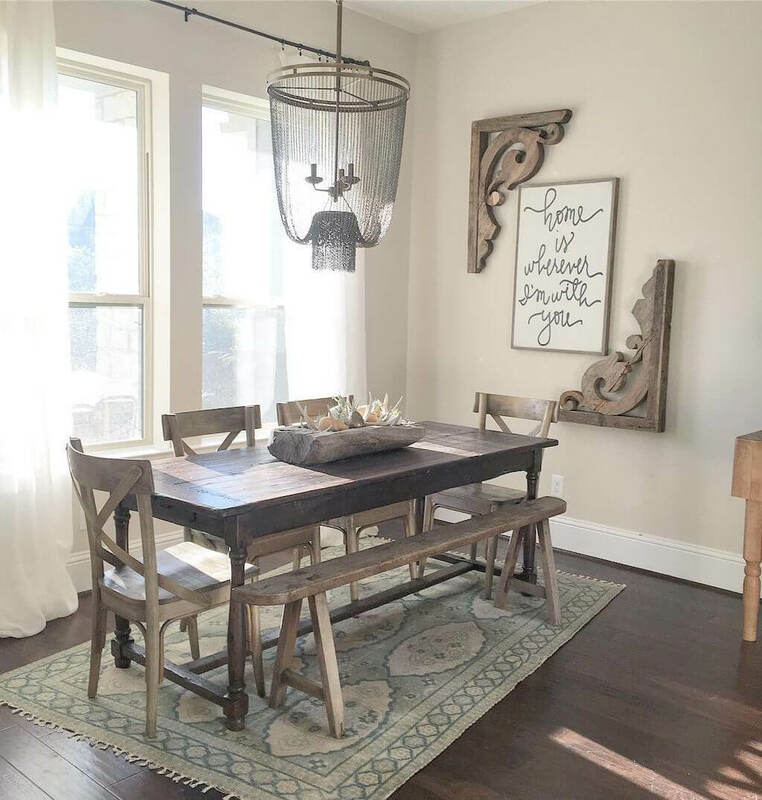 While these pieces blend effortlessly into shabby chic decors, their distressed finish also makes them ideal for rustic and country aesthetics, and the Mission style pieces are well-suited for modern interiors. 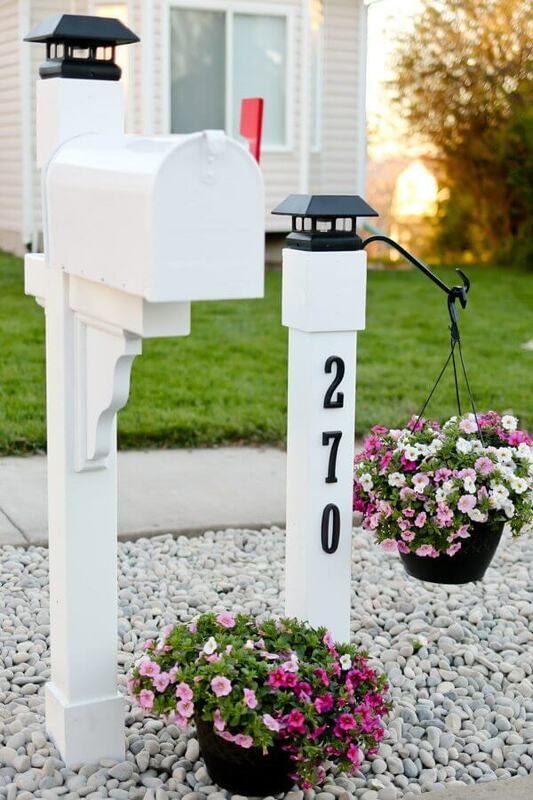 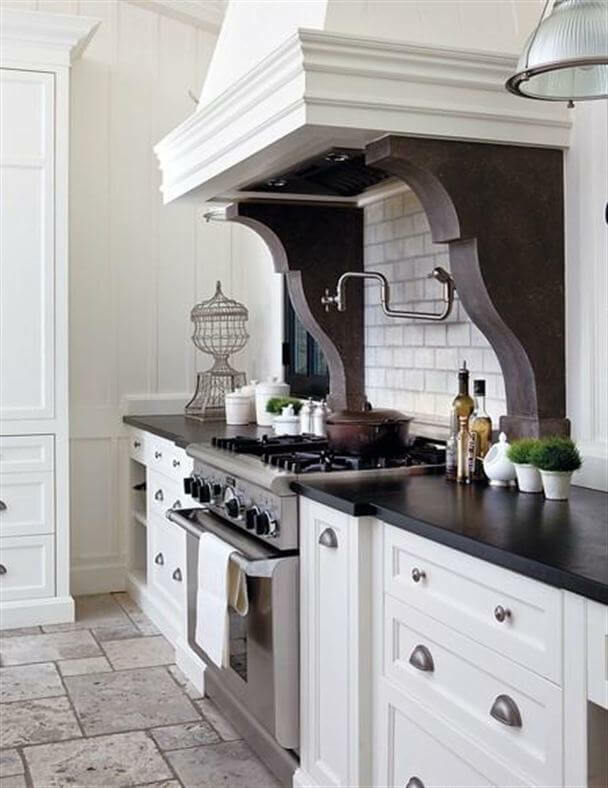 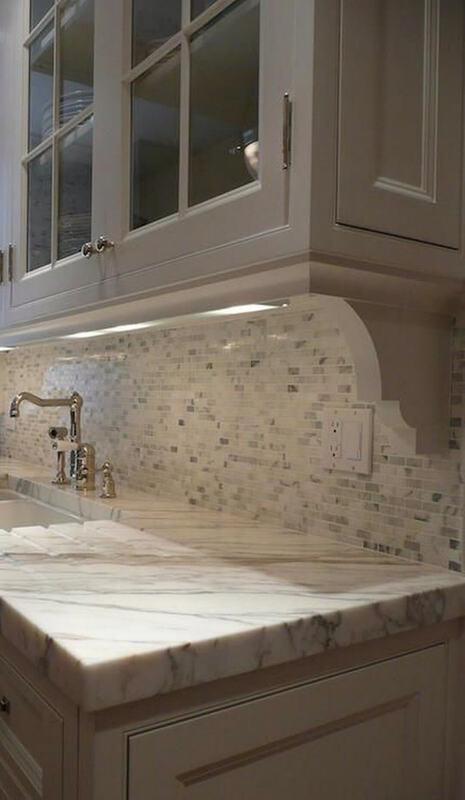 If you’d like to make a big impact in areas that are often overlooked, then corbels offer a lot of eye appeal. 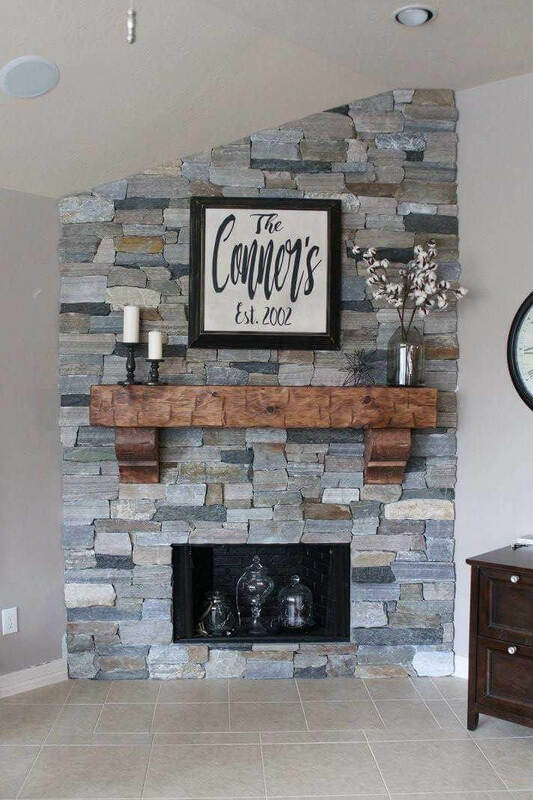 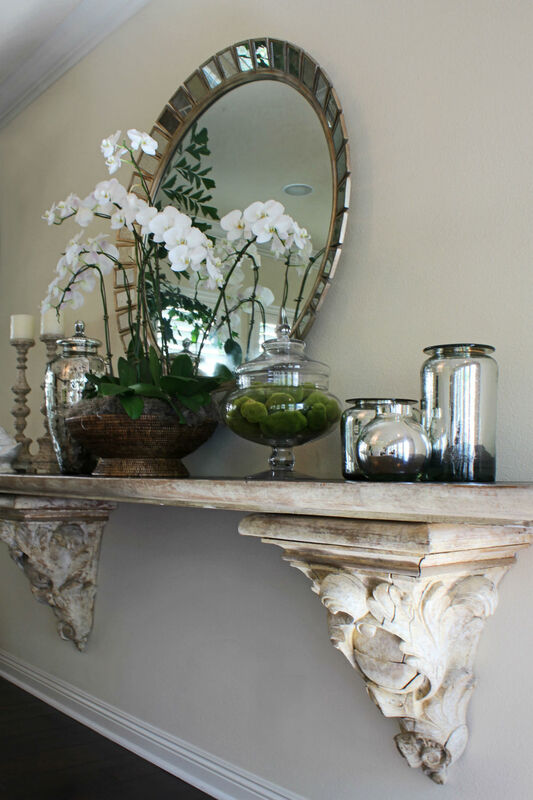 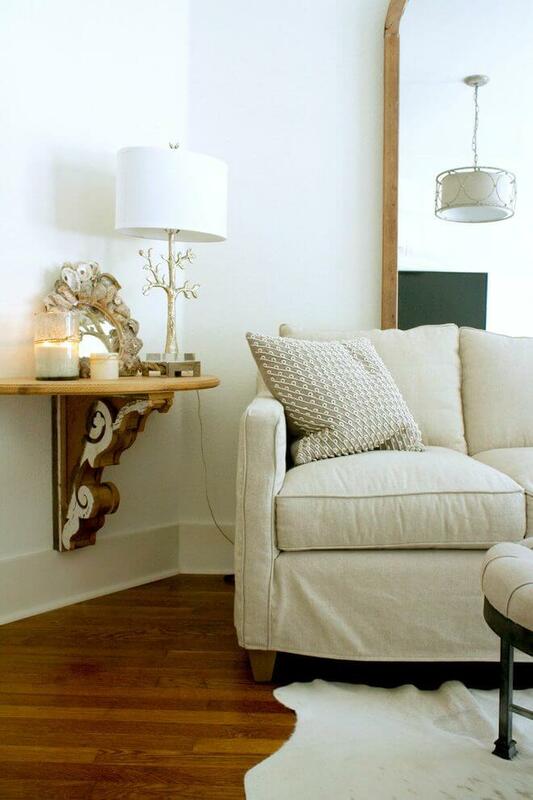 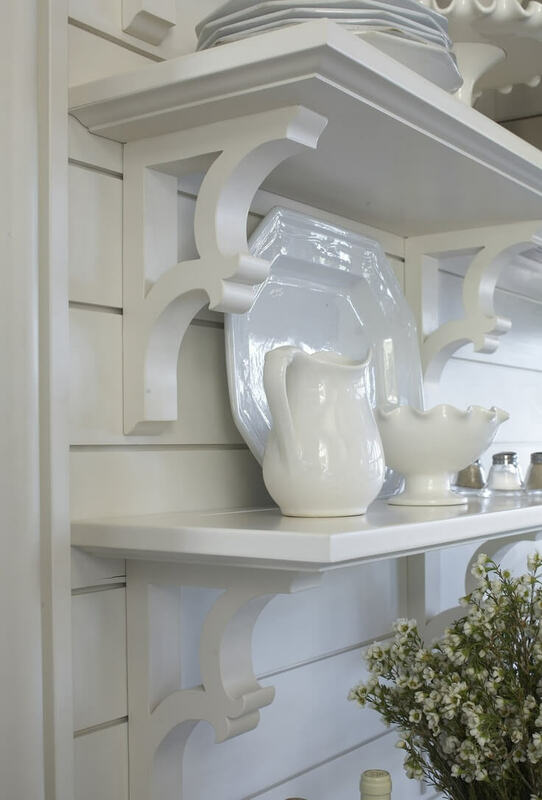 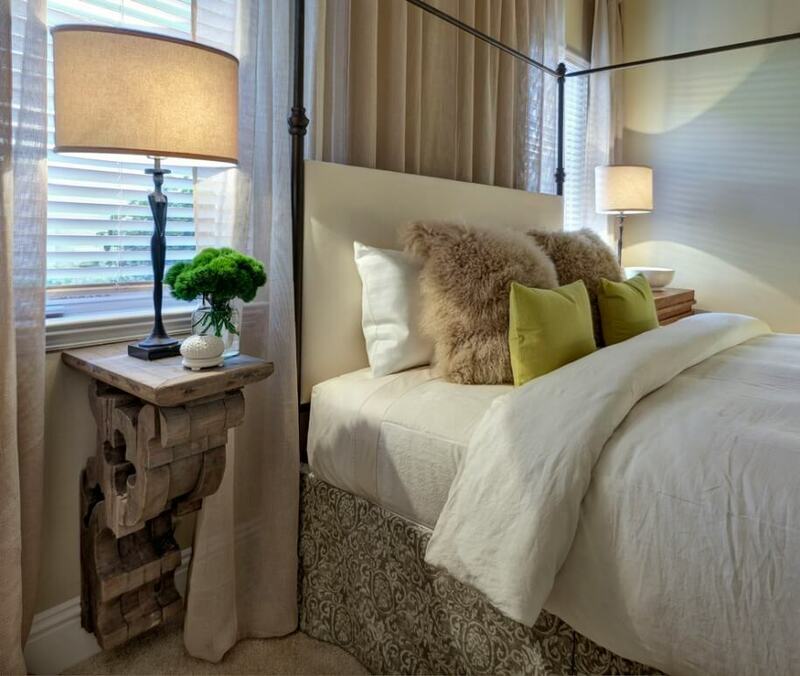 Our gallery of corbel ideas gives you more than three dozen ways to elevate your interior design game by using corbels with shelves, islands, mantels, and lighting. 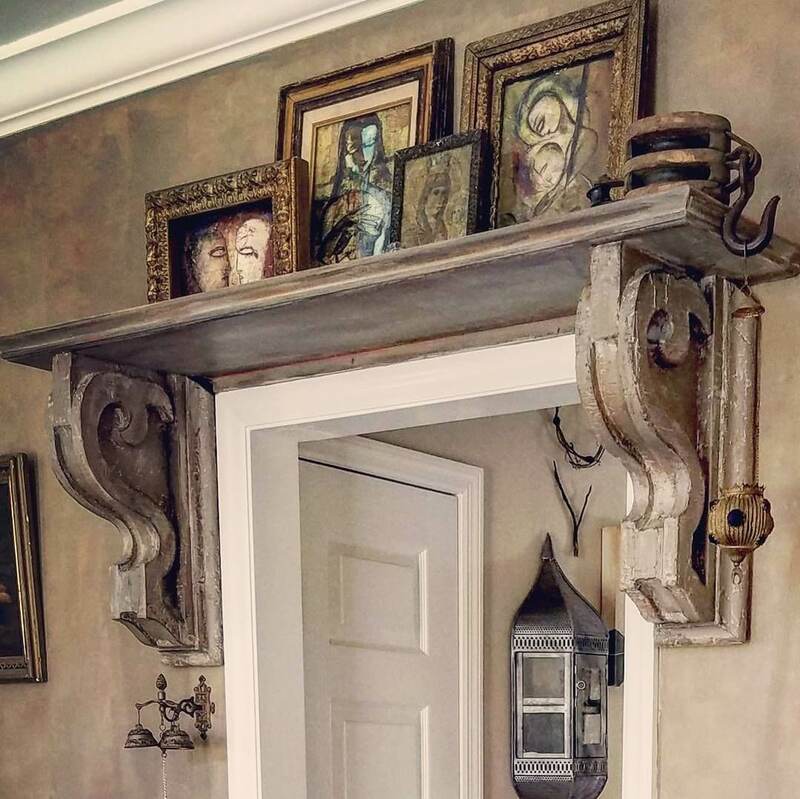 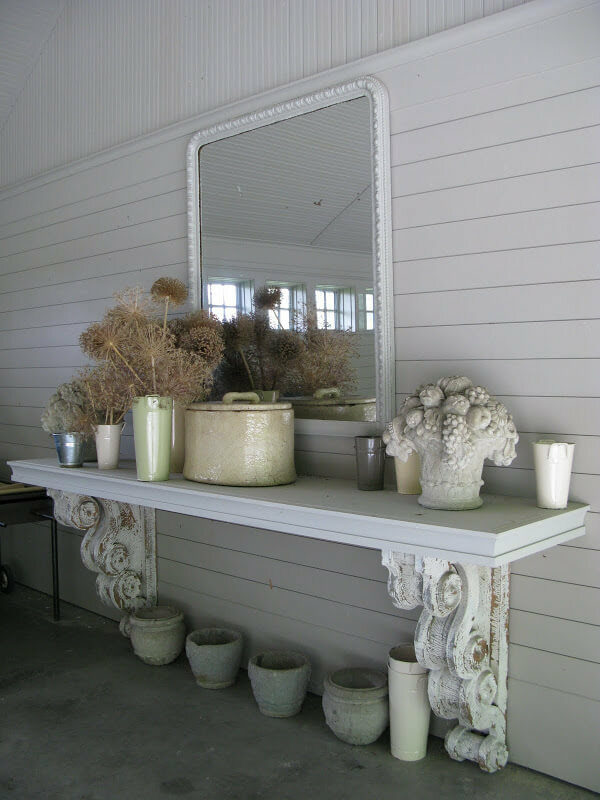 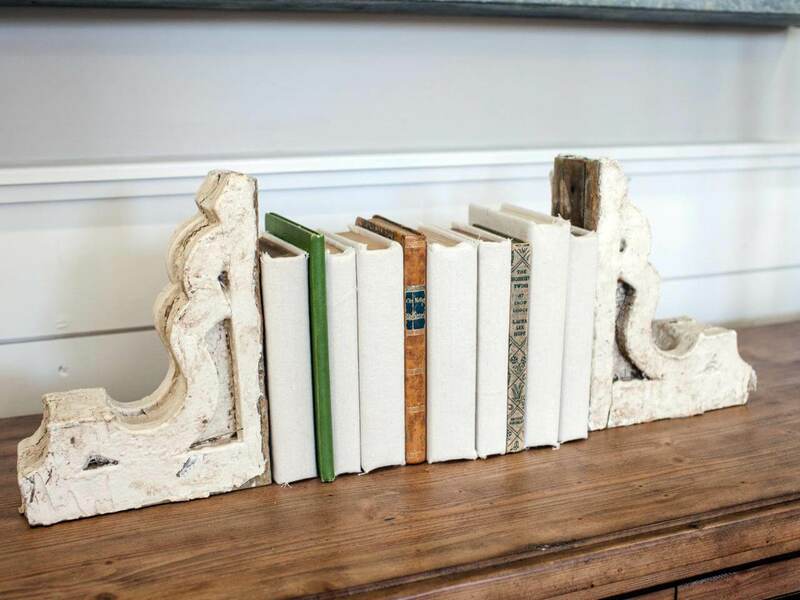 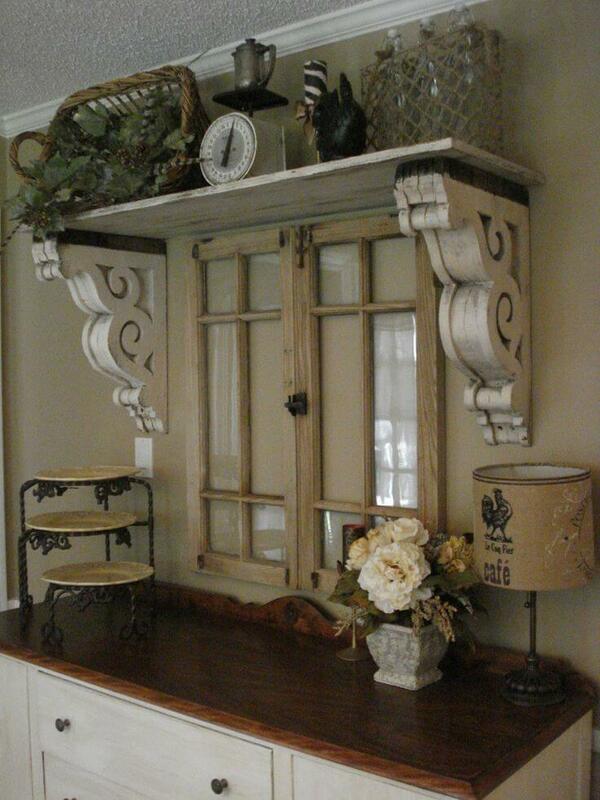 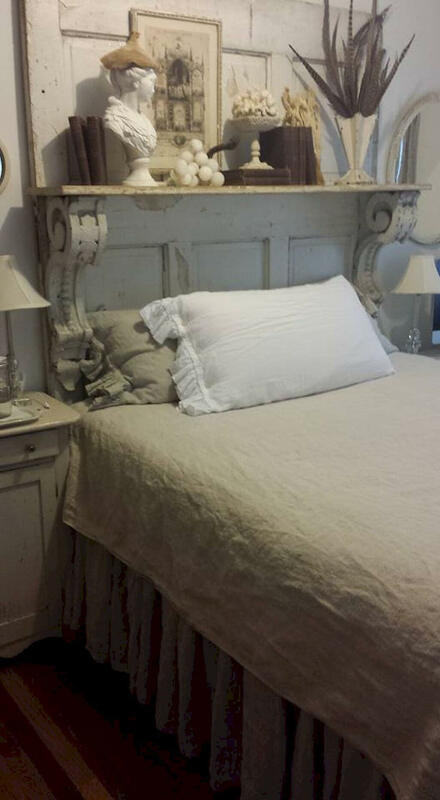 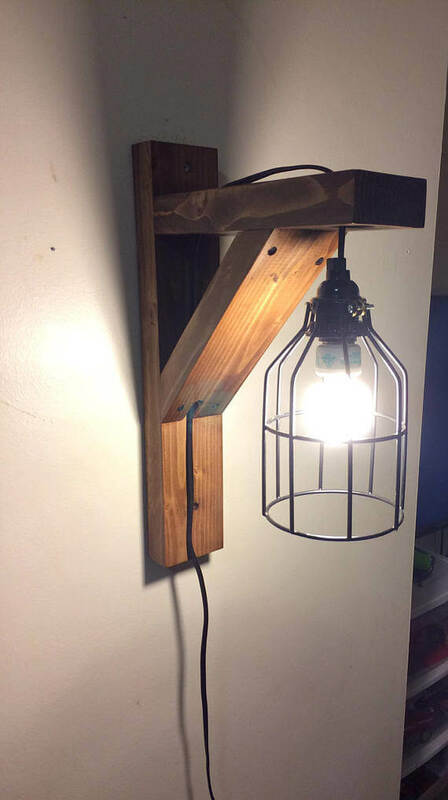 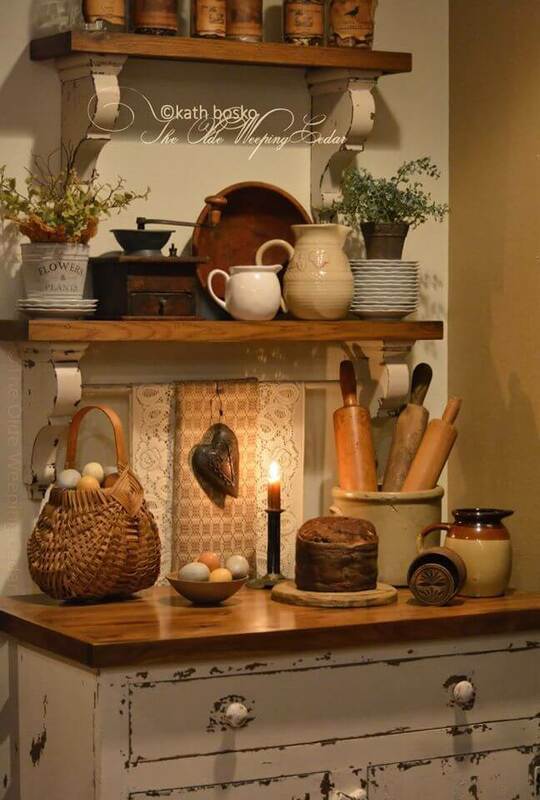 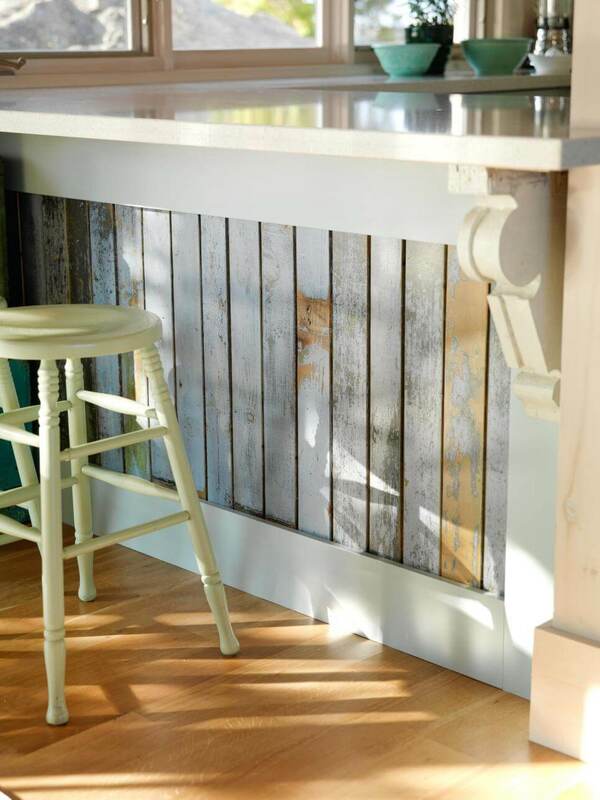 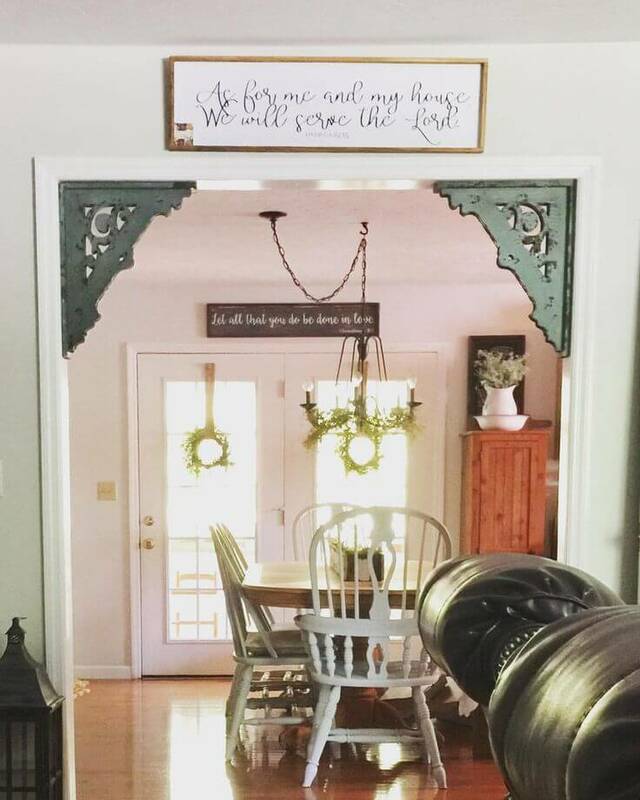 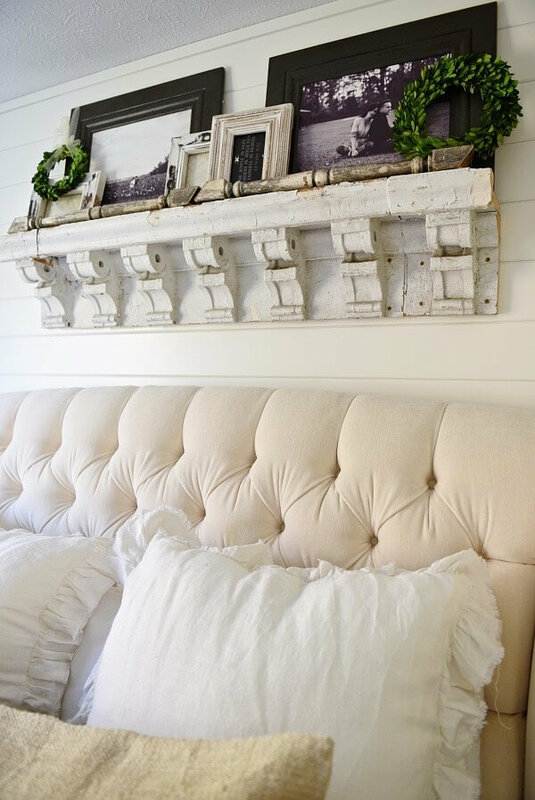 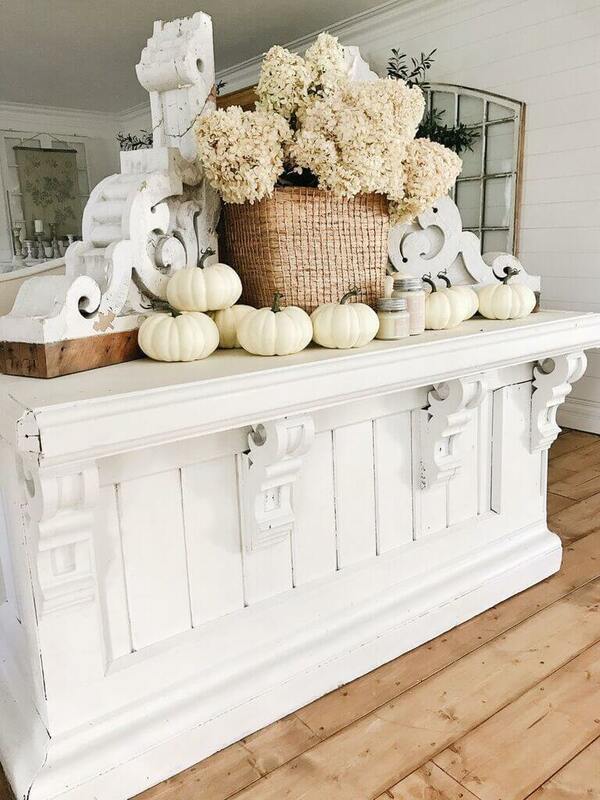 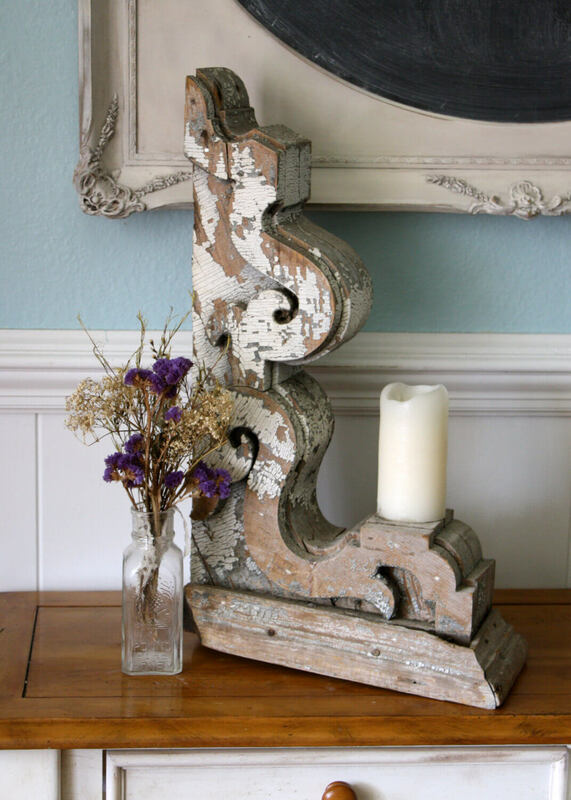 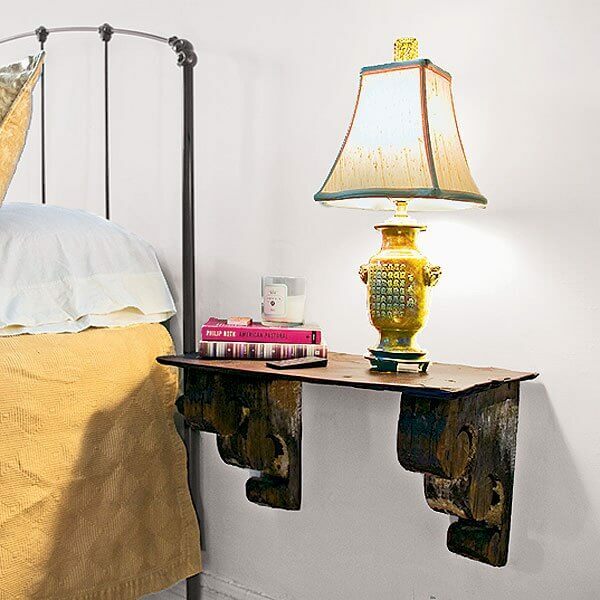 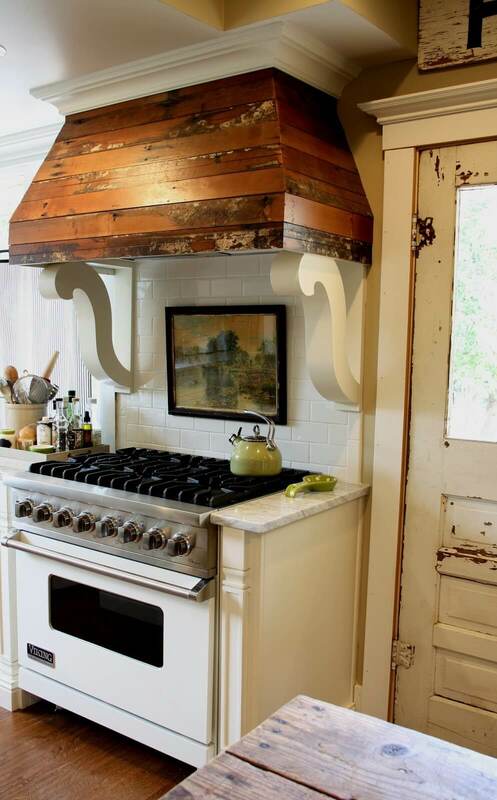 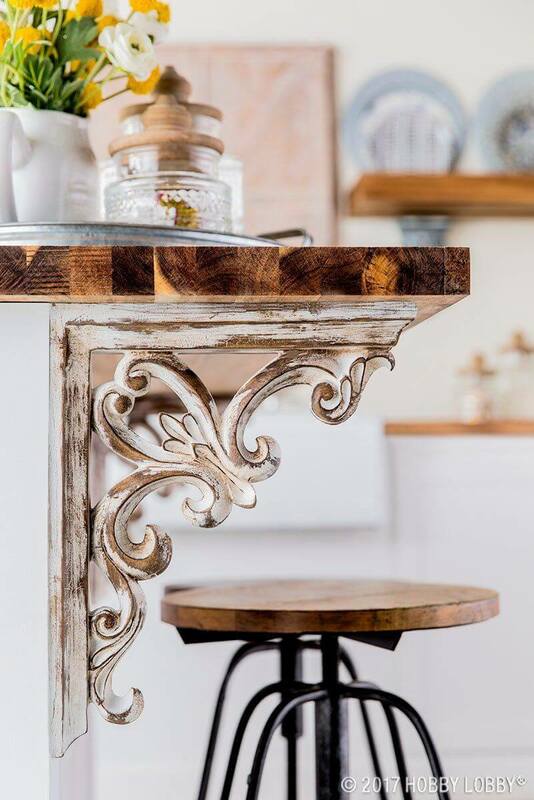 If you’re dying to borrow from the best of the architectural salvage craze, then open your home to the upcycled beauty of repurposed corbels.